It’s easy to put off home improvement projects until absolutely necessary. We often perceive such projects as an avoidable cost and inconvenience factor. We often wait until they leak or do not operate properly anymore before we consider replacing them. But how do you know when it’s actually time to replace windows or doors? If they look like in the photo above, you know for sure. But often there are more subtle signs that tell you could benefit from replacing windows or doors. Sign 1: You can hear the outside. If you hear noise from the outdoors through your closed windows or doors, they may not be sealed correctly anymore. When you replace windows or doors with high quality uPVC solutions, you will notice the difference immediately, especially if you live in a busy neighborhood or on a busy street. Sign 2: You feel a draft through your closed windows. If you feel a slight breeze even when your windows are closed, it could be due to several reasons. Faulty seals, deformation of the frame, or poor installation could be the cause. Even a slight draft can change the overall temperature of your home, causing your air conditioner to work overtime, wasting energy and money. Sign 3: Window frames are damaged. If your frames are chipped or corroded, or they are soft to the touch, it may already be time to replace your windows or doors. If they haven’t started sagging, they might do so soon. Sign 4: Difficulty to open and close windows. If your windows or doors are difficult to open and close, there could be a number of reasons. They may be improperly installed, which tends to develop warping of the frames, making the windows or doors difficult to open and close. It also could be due to corrosion or water damage. If they cannot be properly locked anymore, it becomes a security issue. If that is the case, it really is time to replace them. Sign 5: Condensation between glass layers. If you notice condensation between the layers of glass, it means your seals are not tight anymore. They allowed moisture between the glass panes. 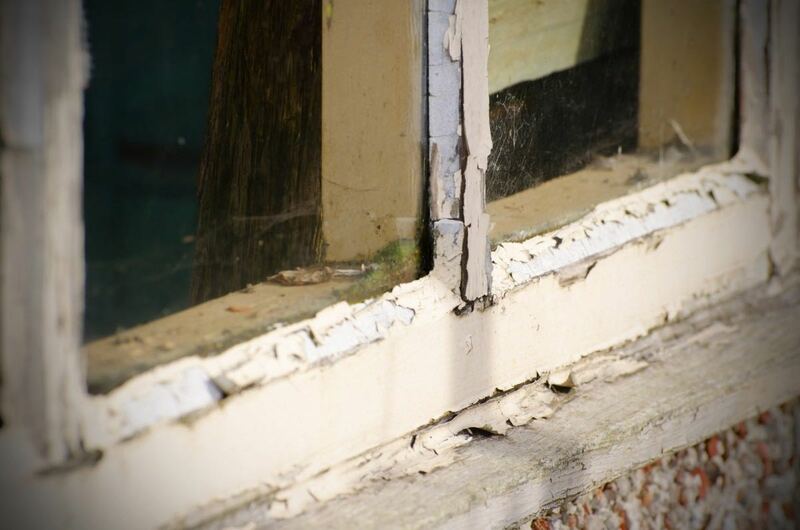 This is not just unsightly, it also impacts a window’s energy efficiency. Once you have determined that it is indeed better to replace your current windows to make your home more quiet and energy efficient, where do you start? We recommend to find a partner, not just a supplier, to find the best possible solution for your home. At ARC-CMR, we view all of our customers as partners because we understand the difficulties of undertaking a home improvement project. We take time to find the best solution for your requirements before we custom manufacture your new windows and doors. Then our experienced staff installs them professionally and with the attention to detail your project deserves. When choosing a replacement window company, it’s important to ask four important questions. Who manufactures the windows and doors? Who installs the windows and doors? Do the windows and doors have any quality certifications? Do the windows and doors carry a warranty? How long? Ideally, your new windows and doors will last a lifetime, so choose a company based on the quality of their products and working standards, not just the sticker price. At our large facility in the Chonburi province, we manufacture high quality, yet affordable windows and doors that will last a lifetime. And they will safe you money in the long run. Each of our uPVC replacement windows and doors is virtually maintenance-free. Gone are the days of sanding, painting, staining, or refinishing your windows. And we offer great flexibility to match the style of your home. When you are ready, let’s talk about your project and how we can help. Contact us online — or call us at 038-223-893 — to arrange a free estimate.